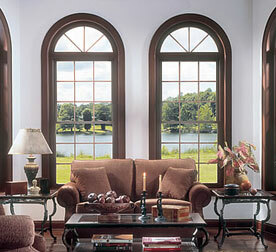 View our double hung windows gallery for some of our completed projects. 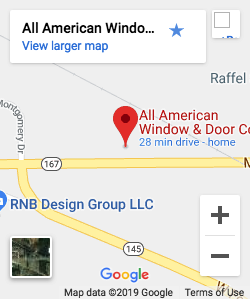 All American Windows & Doors wants to partner with you to accomplish your goals and make your home improvement dreams a reality. We’re celebrating 34 years of success. 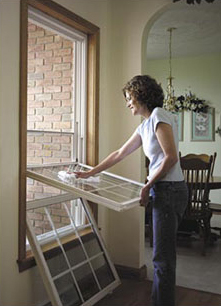 Stop in to our showroom for extra savings. Both inside and out, the Elements™ double hung window is designed with architectural beauty, low maintenance and energy efficiency in mind.